If your last name begins with A-M you purchase toys for a girl and if your last name begins with N-Z purchase gifts for boys. Gifts should be unwrapped and will be placed under the tree. Toys for Joys, Inc. is a non-profit, 100% volunteer, charitable organization that raises funds from individual and corporate sponsors. We organize social events to collect and donate new toys and gifts for underprivileged children and teens. Toys for Joys 10th anniversary gala will take place Friday, December 7th and tickets are currently on sale (more about that here). Mass Bears and Cubs is teaming up with Gay for Good Boston on Monday and Tuesday, December 4th & 5th at the Arlington Street Church in the Back Bay (located at 351 Boylston Street) to help build the red wagons that have become the symbol of the gala. This annual volunteering session is a lot of fun and fills quickly so RSVP if you’re interested. 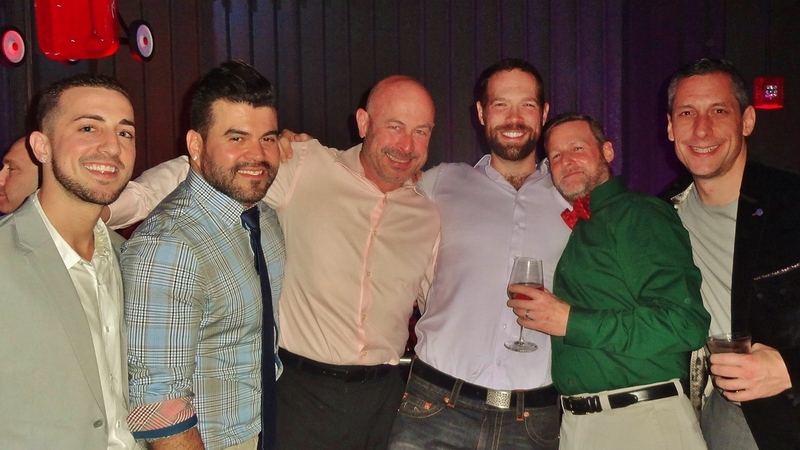 Volunteering with Boston’s chapter of Gay for Good is a great way to meet people, get out and help make a difference in our community and the Mass Bears and Cubs group is a welcoming social group open to all. Mark your calendars and get your tickets to the 10th Annual Toys for Joys Gift Gala on Friday, December 7th at the Revere Hotel. Tickets went on sale last week and this event will sell out. 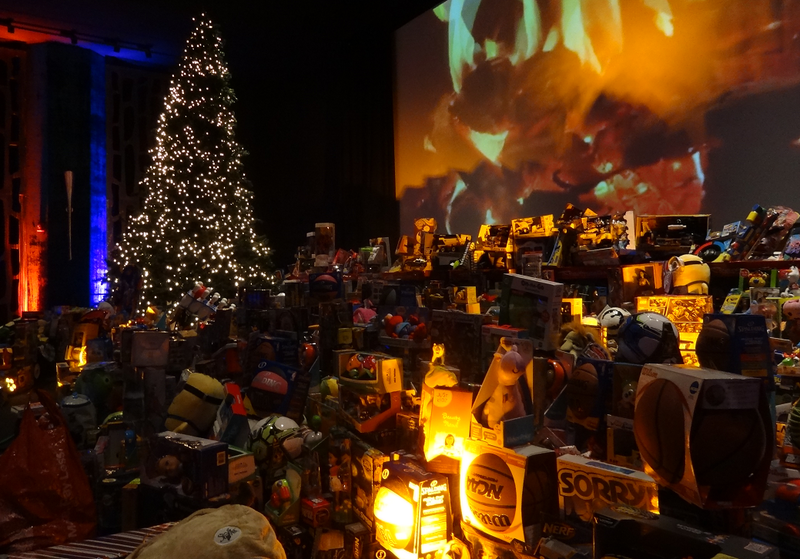 On Friday, December 7th, TOYS 4 JOYS returns to The Revere Hotel’s – Liberty Hall to celebrate and collect thousands of donated toys. 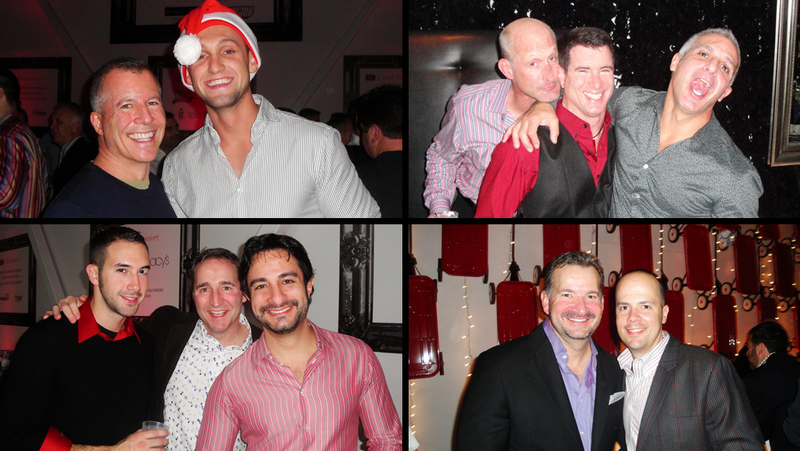 The evening’s event includes passed hors d’oeuvres, signature seasonal spirits, and dancing. Everyone who purchases tickets are also asked to bring a minimum of 3 new and unwrapped toys to the gift gala; one for each age group – tots, tweens and teens. If your last name begins with A – M you are asked to bring toys for a boy, but if your last name begins with N – Z you are asked to bring toys for a girl. Gifts will be distributed to the Toys for Joys partner charities listed below. Save the date for the 10th anniversary of Toys for Joys, which will take place once again at the Revere Hotel on the first Friday of December. More details will follow over the coming weeks. I wanted to give another shout out to one of my personal favorite Boston holiday traditions and encourage anyone who has yet to purchase tickets to this year’s Toys for Joys to plan on joining Sergio and me at this fun event that helps bring presents to under privileged youth in and around Boston. Unlike most fundraisers you may have attended in the past the event is devoid of rubber chicken dinners, self righteous speeches and people chasing you to donate more money. 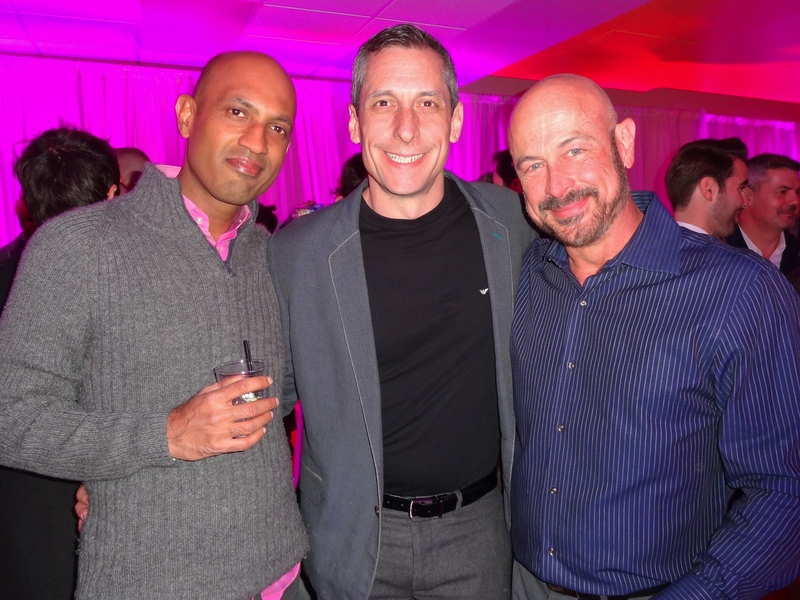 This celebration now in its ninth year has grown tremendously but remains as festive and social as ever and the newly remodeled space at the Revere Hotel will make this year’s event even better. The organizers of Toys for Joys (T4J for short) simply ask that in addition to buying your ticket to the event that you purchase 3 gifts: one for tots (3-months to 5 yrs), tweens (6-11 yrs) and teens (12-18yrs). Bring the unwrapped gifts to place under the T4J tree. If your last name begins with A-M you purchase toys for a girl and if your last name begins with N-Z purchase gifts for boys. For those who do not want to go toy shopping to bring gifts to the event, the T4J organizers have added a new option this year for $250 that includes six gifts (3 for boys and 3 for girls) along with expedited admission. If that is more than your holiday budget will accommodate, no worries there are more affordable (tax deductible) options. The holiday season is upon us, which means that the TOYS 4 JOYS GIFT GALA is coming up so get your tickets before this (one of my favorite events of the year) sells out (capacity is 750). 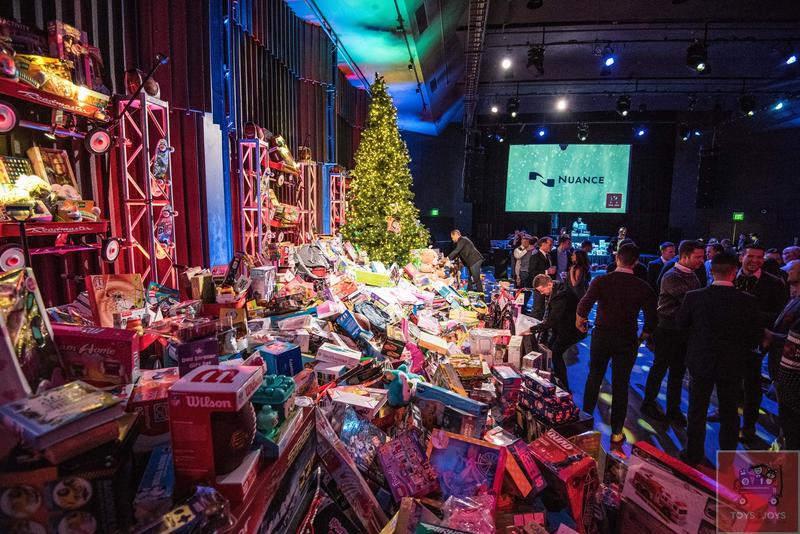 On Friday, December 8th, TOYS 4 JOYS returns to The Revere Hotel’s – Liberty Hall to celebrate and collect thousands of donated toys. The evening’s event includes passed hors d’oeuvres, signature seasonal spirits, and dancing to Boston’s DJ Adilson under a state of the art light show. 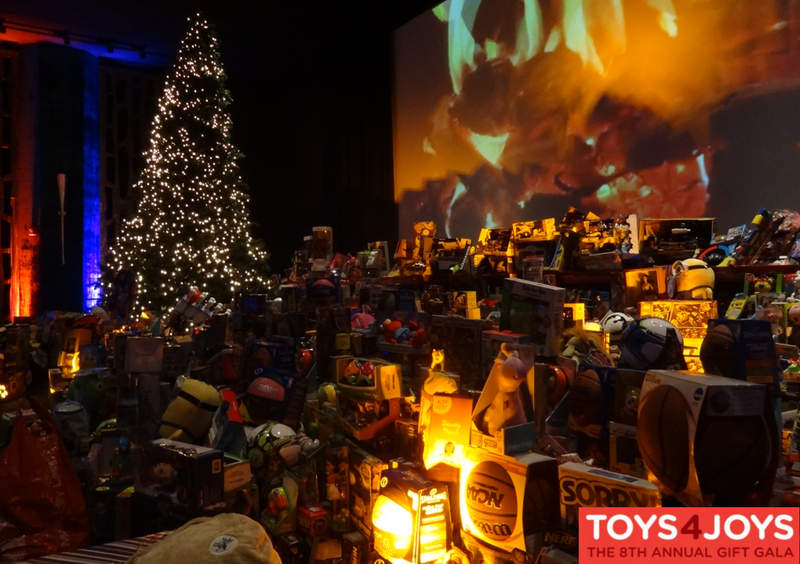 Guests are asked to bring a minimum of 3 toys, with a minimum value $20-$25 per gift. All Toy Donations should be NEW and UNWRAPPED. Last Names that begin with A – M, please purchase toys for a GIRL. Last Names that begin with N – Z, please purchase toys for a BOY. For more information about this year’s celebration and the wonderful committee that has made this one of Boston’s best holiday traditions can be found on their website at, toysforjoys.org. If you’ve yet to register to attend the 8th annual Toys for Joys Gift Gala, I wanted to remind you that the celebration is a week from this Friday on December 9th. 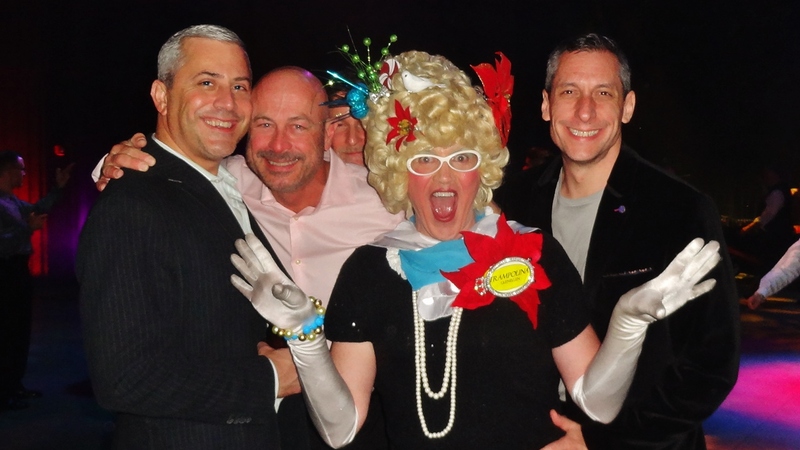 This is a really wonderful event that brings together Boston’s LGBTQ community and our allies to collect gifts for underprivileged children in Boston and the Boston area. The fundraiser is devoid of speeches and rubber chicken meals and devoted instead to socializing with friends.